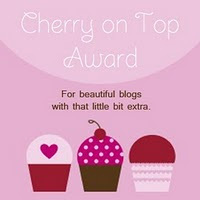 Starting today there is a Special Challenge going on at Digi Doodle Shop's Best. 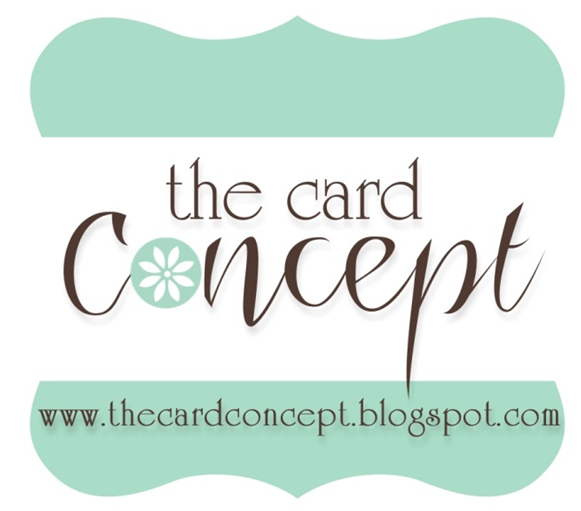 They have offered 3 digis to choose one free, make your card or project, It's an Anything Goes challenge. If you use your free digi and enter a whole bunch of other challenges that go with your project there will be some fantastic prizes up for grabs at the end of the challenge. Don't miss out on this now, you get a chance to try out a free digi, in case you haven't tried them out yet, and free prizes also. What a DEAL! Most of the challenges I will list are self-explanatory, but one of them called for the use of alcohol inks and I chose to interpret that using Copic markers which are alcohol ink and the spotlight technique. 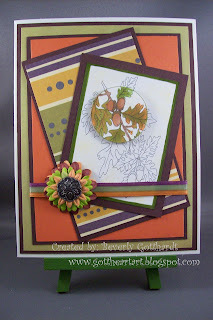 I also, love Stampin Up's new antique brads, they are very striking. 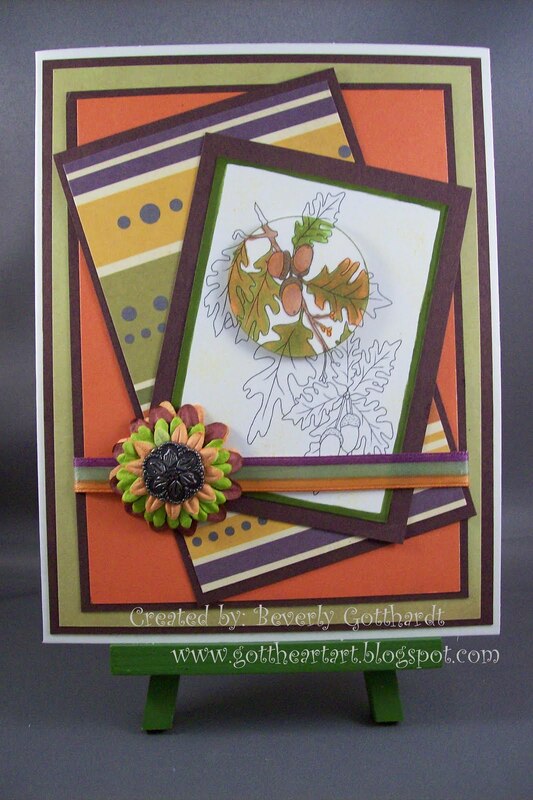 Creative Card Crew Autumn or Fall! Supplies: Cream Card Blank 5" X 6 1/2" Halcraft, Papers: WeRMemory Keepers, Stampin Up-Very Vanilla, Chocolate Chip, Stamp: Free digi-Digi Doodle Shop's Best, Ink: Stampin Up-Crushed Curry, Copic markers, Stampin Up marker-Old Olive, Fiskars shape cutting template-Circles-1, Stampin Up-Antique Brads, ribbon unknown, Prima Flowers, Stampin Up-dimensionals. What a great card with such a feel of elegance. Thank you for joining in my Colours of Autumn theme at Allsorts this week and good luck. such fantastic work! Thank you so much for joining the Allsorts challenge this week and good luck. Gorgeous card! love the papers you used and how you spotlighted the image! Awesome take on the Sweet Stop Sketch! so glad you linked up this time! Hi, lovely card. Sadly, however, we did ask for alcohol inks, not markers/pens, and it was clearly stated the sort of thing we were after, ie Ranger/Pinata type of inks. Thank you for joining us @ Creative Card Crew!